We make working with SqID easy-peasy ! 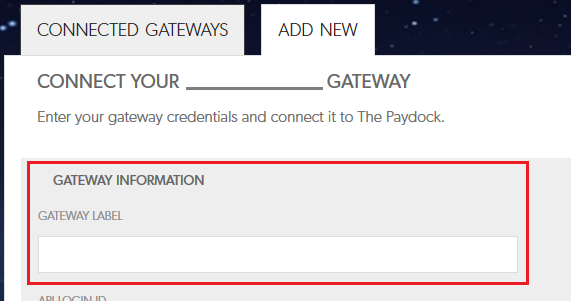 Use SqID as one of your gateways in PayDock and gain access to the following capabilities immediately. SqID Payments is an approved payment aggregator* affiliated with the Westpac bank that supports ecommerce, in-store and mobile payments. Apart from processing payments, SqId also provides settlement and marketing solutions to help businesses achieve their goals. *An aggregator is a service provider that uses its own transaction/merchant account with a bank to process other merchant transactions (like SqID’s clients). We currently support the SqID API and all you need is to have an account registered with them. After applying for an account you will need to track your application and then probably contact SqID Support Team to get your API key. For integration with PayDock you will need SqID Merchant Code, Api Key and Passphrase. Multi-Currency is not currently supported by SqID gateway.